To ensure that you always receive our newsletter, add the e-mail address healthnews@healthbanks.com to your address book. March Newsletter from Bucks ENT! Spring is upon us and we couldn't be more excited! We love when the weather begins to change and look forward to the sunny days to come. 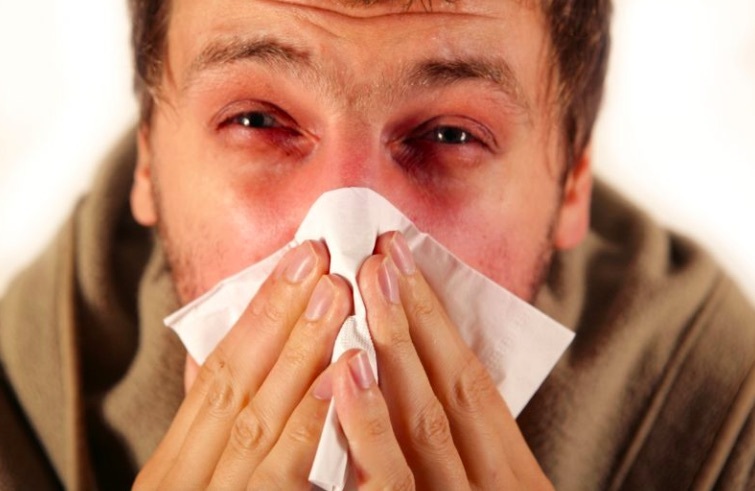 A change in the season can also bring new challenges for our allergy patients. If you are experiencing an increase in symptoms you are not alone; schedule a Spring allergy and sinus checkup with our team. Even if we have not seen you in a while, there are many advancements in treatment and you can find relief! As always, if we can help you, please call the office at 267-689-1000. You love the change in seasons and welcome the warm Spring air. Yet your allergies have returned and symptoms are increasing, it's a similar struggle for many. High season usually kicks into gear when the thermometer hits 60 degrees for 3-4 days. When that happens, pollen from plants starts moving through the air and your allergy misery begins. It depends on where you live, but that's typically early April. To get a head start, try taking medication in mid to late March. Tinnitus is a sound in the head with no external source. For many, it's a ringing sound, while for others, it's whistling, buzzing, chirping, hissing, humming, roaring or even shrieking. The sound may seem to come from one ear or both, from inside the head, or from a distance. 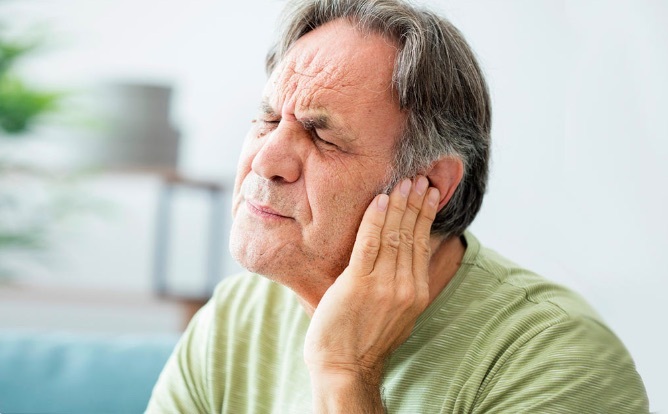 Millions of people in the US suffer from this condition; it's especially common in people over age 55 and strongly associated with hearing loss. If you are experiencing any of these symptoms call our office to visit with our audiology team. Inhale, exhale. We do both involuntarily, around the clock, every day of our lives. For those with asthma, a chronic lung condition, the very act of breathing can be frustrating and sometimes scary – especially for kids. When asthma flares up, those already narrow breathing tubes swell and constrict, causing wheezing, coughing and a feeling of chest tightness. 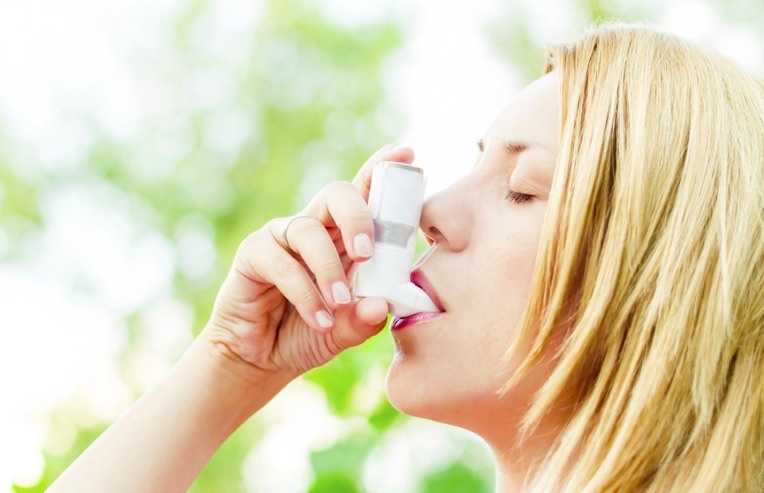 Asthma is a condition that must be treated; here are 7 tips to help alleviate symptoms. 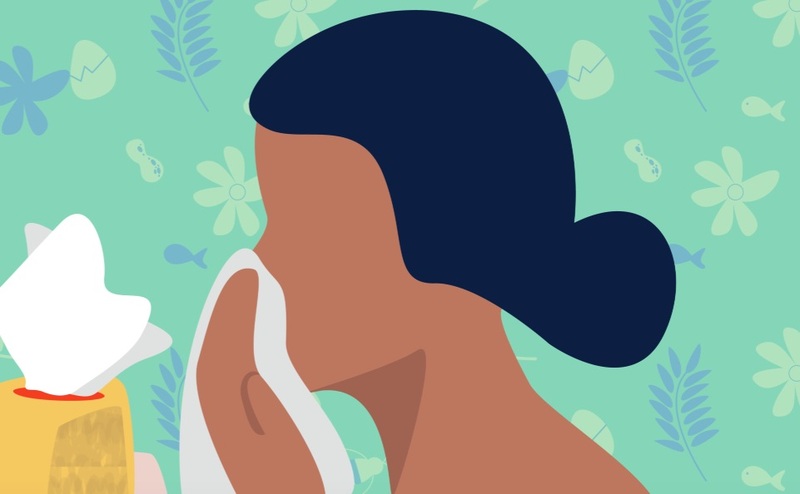 More than 50 million people in the US are allergic to something, according to the Centers for Disease Control and Prevention, making allergies the sixth leading cause of chronic illness in the country. Allergy testing is offered by Bucks ENT to determine exactly which allergens are impacting you and more importantly, we will advise a treatment regimen designed to provide you relief. Contact us today! When your body is extra sensitive to a substance, it will respond in the form of an allergic reaction. Whether it’s a food allergy or pollen in the environment that causes hay fever, allergies are challenging and a nuisance. 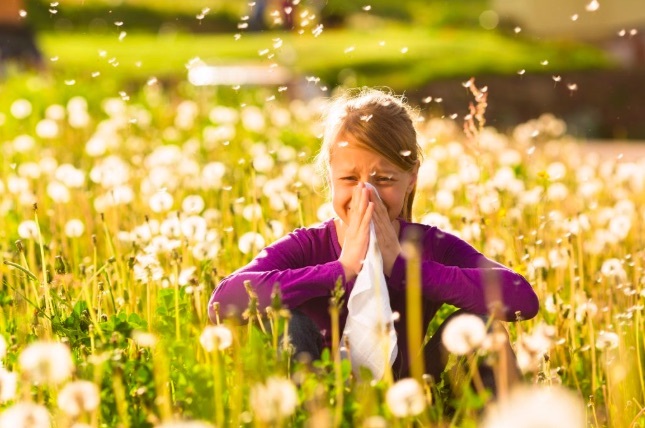 Here are 10 life changing tips to improve your quality of life living with allergies. We'd love to stay connected with you - please CLICK HERE to like us on Facebook!